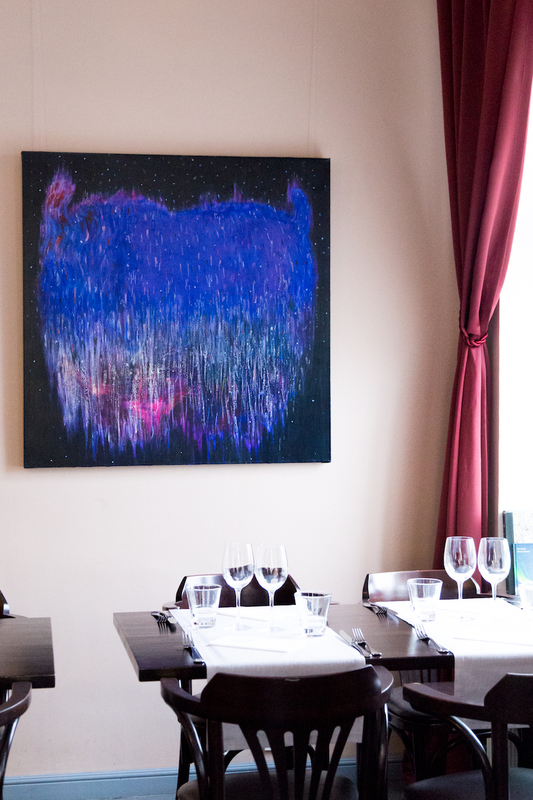 Saija Koponen is the second artist to exhibit works at Restaurant Sunn next to the Senate Square in Helsinki city centre. Her large paintings are monumental and embrace the viewer with powerful colours. She thinks her works fit perfectly with the architecture and decor of the restaurant. Art is not meant to be exhibited only in “white cube galleries”. “The idea of exhibiting art outside traditional galleries fascinates me. I have had many exhibitions in art galleries and it is intriguing to present art in different environments and perhaps for different audiences as well. The milieu and class of Sunn and Finnish Art Agency´s profile as an qualified operator in art field increased my desire to be part of this project. I want to intercept the moment. The bodily experience of my surroundings is the baseline of mine. The longer I have paint the more important the colour has become beside form and rhythm. 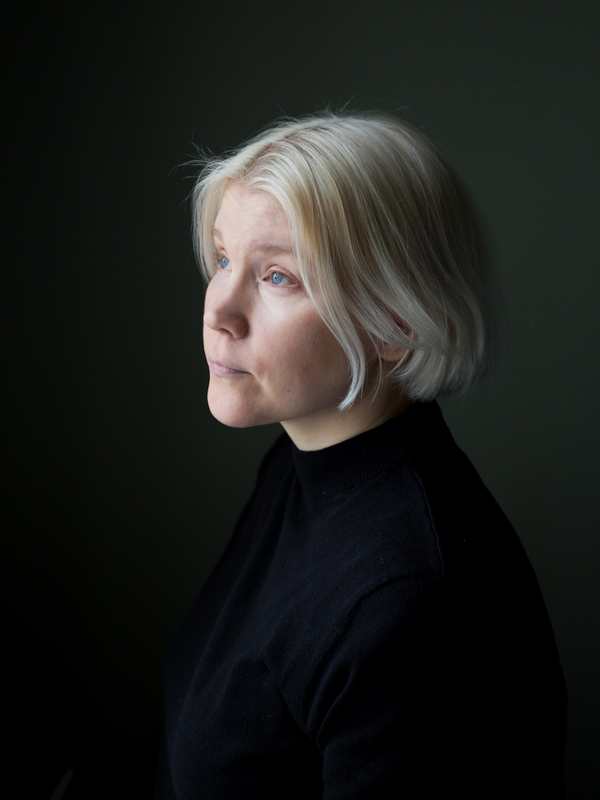 The colour has its own language and when the colours are in sync in a certain way I know the work is completed.” – Saija Koponen. 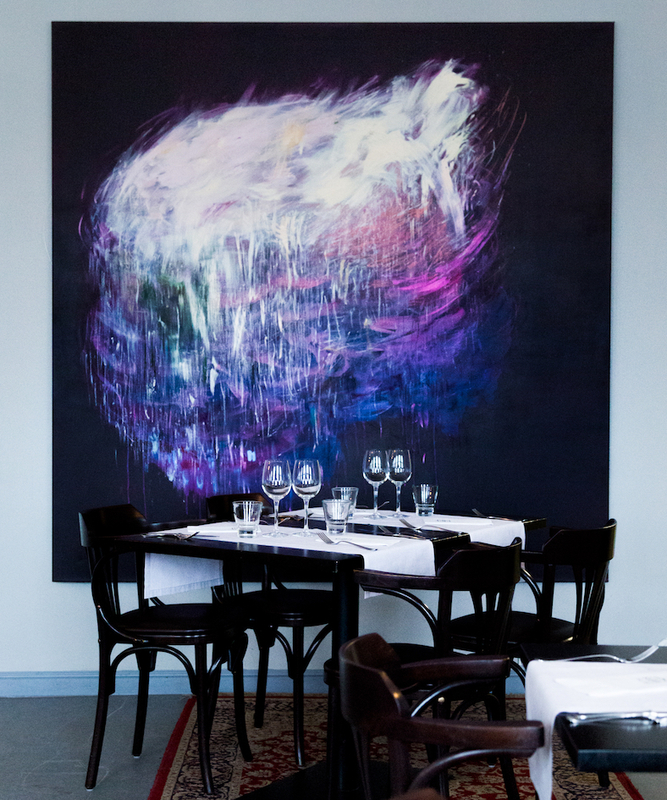 Feel free to visit the restaurant any time: Open on Mondays – Tuesdays at 11-3pm, Wednesdays-Fridays 11-11pm, Saturdays 10-11pm, Sundays 10-10pm. 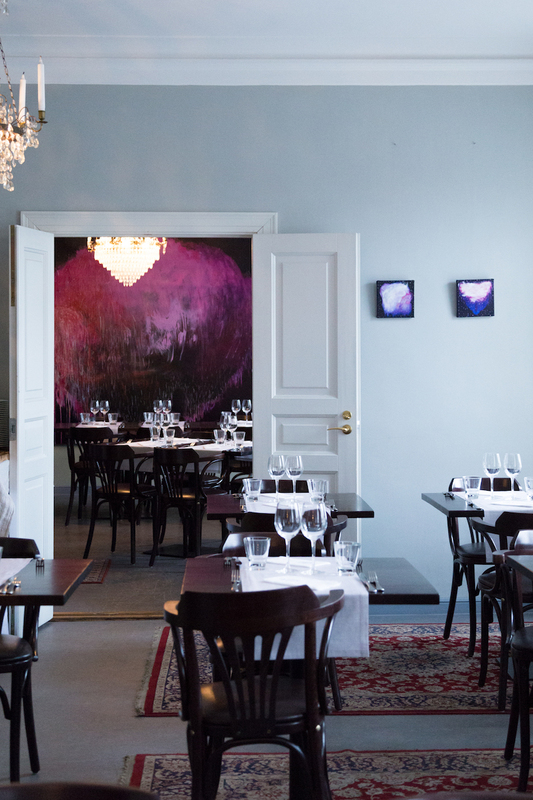 Saija Koponen at Restaurant Sunn until 29th of June 2018 (Aleksanterinkatu 26, 00170 Helsinki).